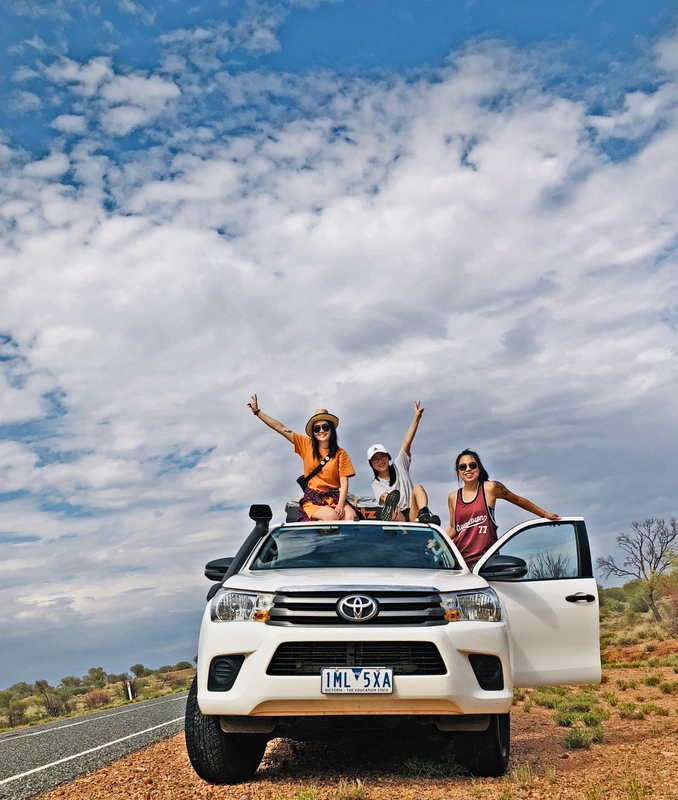 We recently went on our outback journey trip to Uluru from Melbourne. And one of the best thing that happened here was the relocation deals from coseats. To me, I’ve always heard of this relocation thing but never really experienced it by person before. 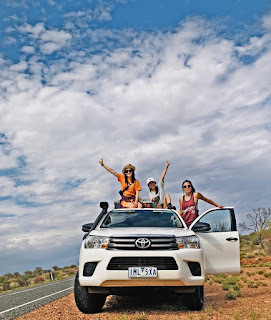 I am so GLAD that I made this decision and found out this really good deal on coseats for just $5 per day for our 4WD, which is just perfect for outback roads. [...] And coseats.com is the website that provide users with which companies are offering what kind of deals in which timeframe. I had to admit this idea is amazing, and it is also very user friendly! Highly recommended here!